Just noticed this as well as I was screaming past a Leviathan getting attacked lol. Scared me half to death. Noticed this last night. Definitely a thing. Enemies also clip through the textures. Needs fixed asap. Hard to traverse. 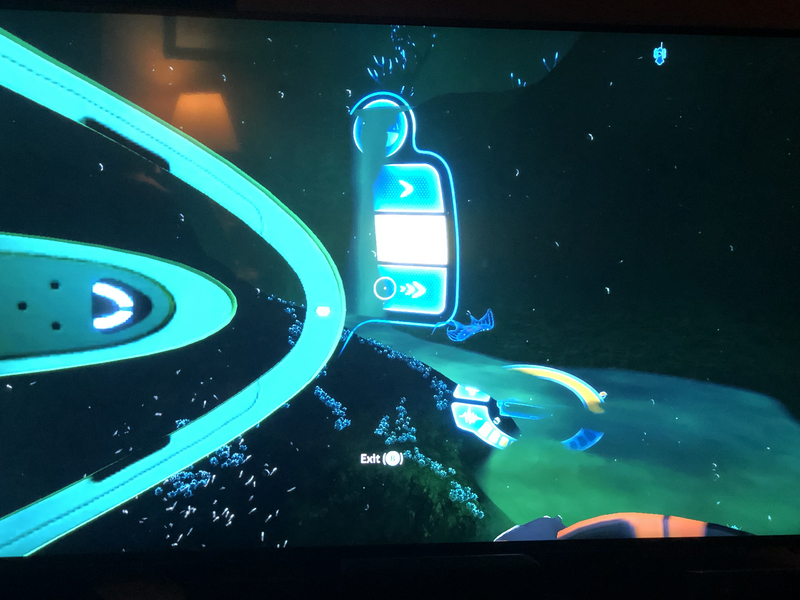 Yes, it's a bug accross all Subnautica versions. You can read more about it here.